There are now four different ways to get Wilson Living Magazine! 4. 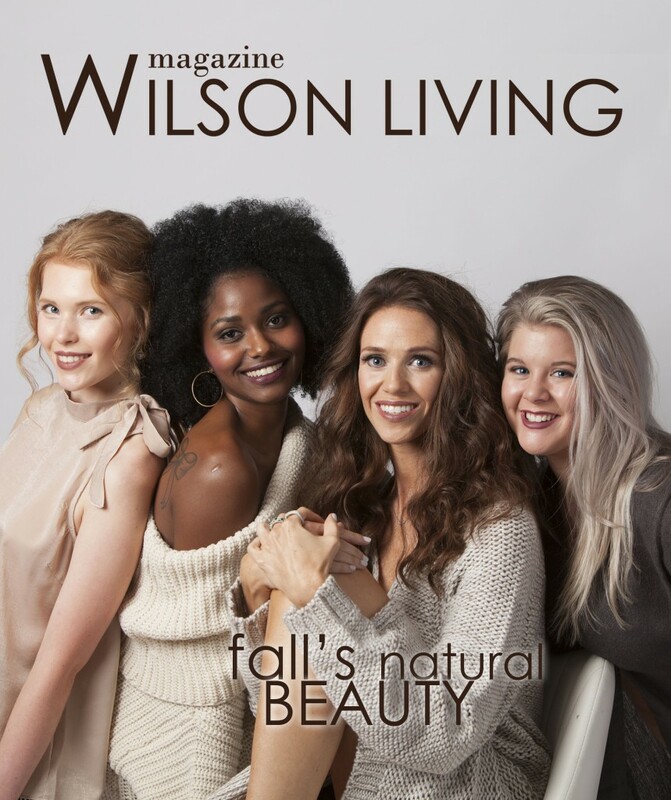 Subscribe directly to Wilson Living Magazine! Get every issue of your favorite magazine delivered four times a year. It’s only $20 for a year’s subscription if you live in Wilson County and $30 a year out of the county. Choose your location, and click the link below to subscribe!